HomeHealthMountains, laughter and cancer, oh my! Mountains, laughter and cancer, oh my! Nestled in the Bitterroot Mountains, there is a magical, inviting place called Camp Māk-A-Dream. It’s not like other ordinary camps; it’s rather a very wonderful camp. The organization’s mission is to provide a medically supervised, cost-free Montana experience, in an intimate community setting, for children, young adults and families affected by cancer. They accomplish that and more. 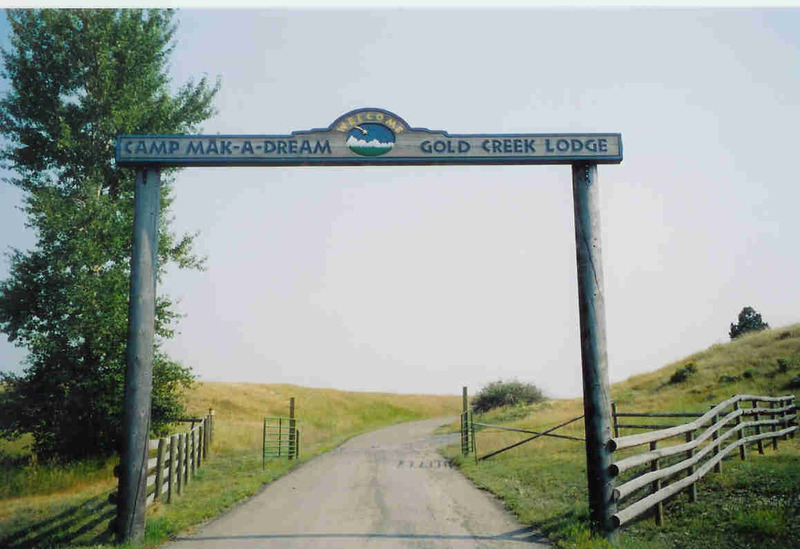 I first attended Camp Māk-A-Dream when I was 23 years old, not long out of treatment for bone cancer. 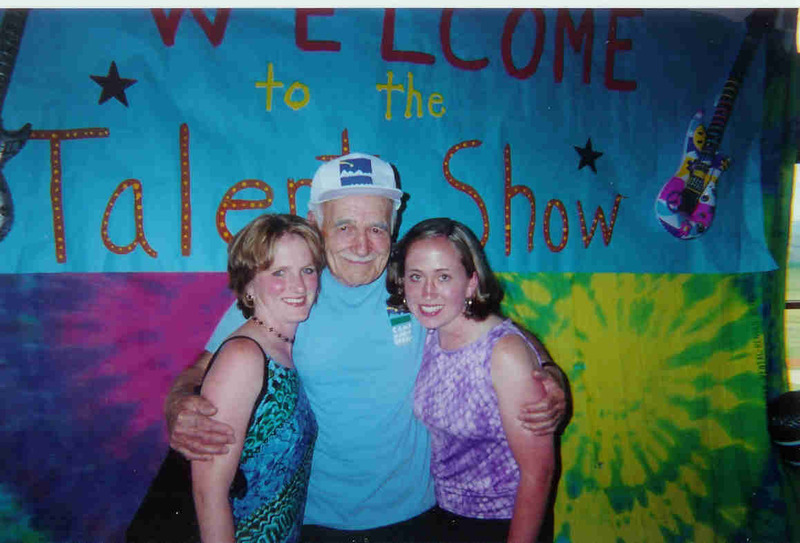 The idea of attending the Young Adult Conference (YAC) appealed to me since I was treated in pediatrics and my roommates were often teens or younger. Despite the wonderful support I received from my family, friends and even doctors and nurses, I still felt oddly out of place in my own life. I struggled with balancing being a cancer survivor with desperately wanting a “normal young adult life” even though I had no idea what that meant anymore. So I headed to Montana….and fell in love. With the mountains, the blue skies, the laughter heard throughout the campus, the hugs and, mostly, the understanding of 60 other young adult cancer survivors. Camp Māk-A-Dream welcomes children, teens and young adults in or out of treatment for any type of cancer. They also offer a camp for siblings of cancer survivors or who have lost a brother, sister or parent with cancer. Each camp session is age-specific and typically one-week. There is no cost for anyone to attend the camp. Seriously – food, lodging, entertainment/activities are all paid for (so consider making a donation please). Campers just need to find their own way to Montana (granted this can be costly; travel scholarships are sometimes available). The camp itself sits on rolling land, surrounded by mountains. There are four cabins, a handicap-accessible pool, archery range, ropes course, miniature golf, art barn and main lodge, which offers a recreation room and dining hall where everyone eats as a group. Since campers can attend in treatment, the facilities are modern, clean and accessible by all. Doctors, nurses and camp staff are available at all times. I loved the experience, campus and even Montana enough to return several more times and commit myself to always supporting this organization. I returned the following year to the YAC. Then I accepted the opportunity to fly around the country speaking about camp at events for the National Auto Body Council, who committed to raise $500,000 for the camp to build a new state of the art medical facility. I was inspired and honored. The following year, I joined the board for the Michigan Chapter of Camp Māk-A-Dream and even worked for the chapter. Our goal was to recruit campers and raise funds to fly those campers to Montana for the experience of a lifetime. I was incredibly flattered and beyond excited to be invited to serve on the planning committee for their first Young Adult Survivors Conference. A few years ago, I chaperoned a group of children (ages 6-13) to the camp so they could attend the Kids Camp. I share all this to demonstrate how much I believe in this organization’s mission. There are several friends I made at camp that are no longer with us. 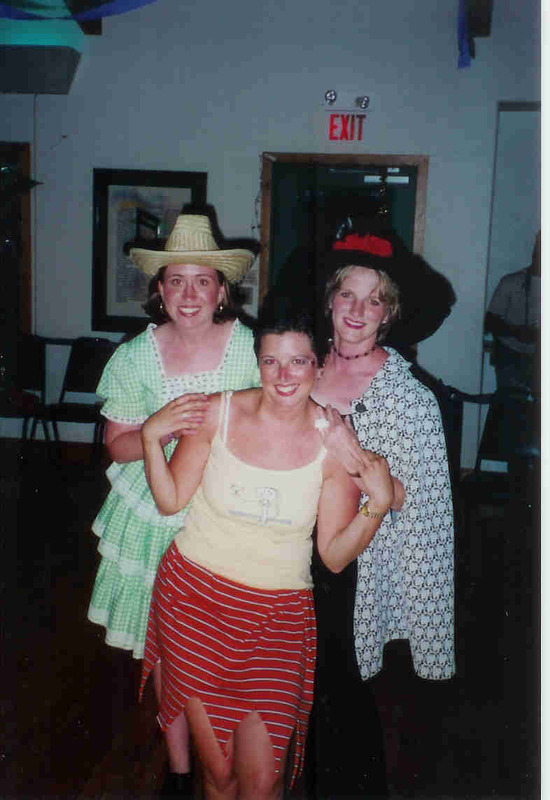 I will always miss Sarah’s laughter and quirky attitude, Brian’s adventurous spirit and Mickie’s kind heart and hugs. They will forever be a part of my memories and smiles when I think of camp. I often tell people that Camp Māk-A-Dream healed my soul. No, the organization doesn’t claim to heal anything, yet it was exactly the place I needed, exactly the people I needed to meet. It gave me an opportunity to step back from the craziness of life and focus on moving forward as a survivor. It was almost as if I needed someone’s permission to focus on myself, my emotions and needs for that week. I discovered what it meant to embrace being a cancer survivor. It is a place I will forever hold dear in my heart. Hi Heather! I found your blog via the Detroit Bloggers Facebook page. I saw that you linked to Camp Mak-A-Dream, and found this post. My mom volunteered there for a week this summer (I drove her there from Michigan), and it was a really awesome experience for her. It looked like a beautiful place, I’m glad you enjoyed your time there. What a small world, Alysia! I’m so glad that your mom enjoyed her volunteer experience at the camp. It’s such a wonderful place and makes an amazing impact on participants. I’m sure I’ll be involved for years to come!